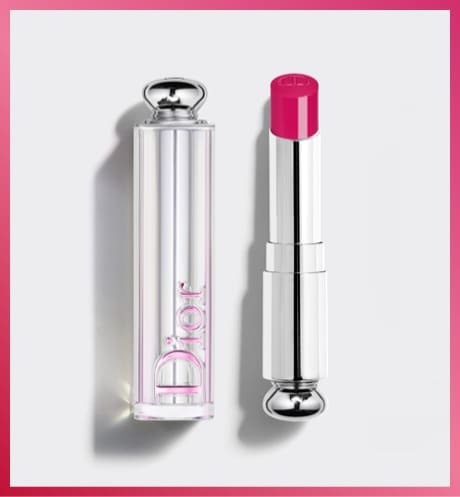 Dior Addict Stellar Shine is the new-generation lipstick that delivers 8 hours* of unprecedented shine and 24 hours** of hydration. 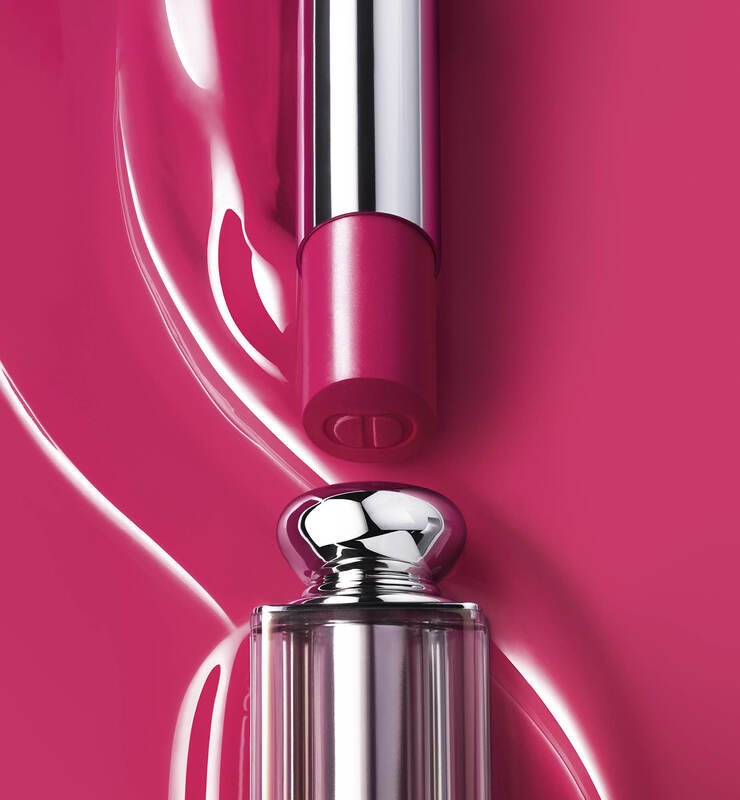 976 BY DIOR: The star of all pinks. A universal and unique fuchsia, timeless yet avant-garde, resolutely chic. The formula delivers hydrating care infused with aloe vera, natural-origin beeswax and 5 fine oils. 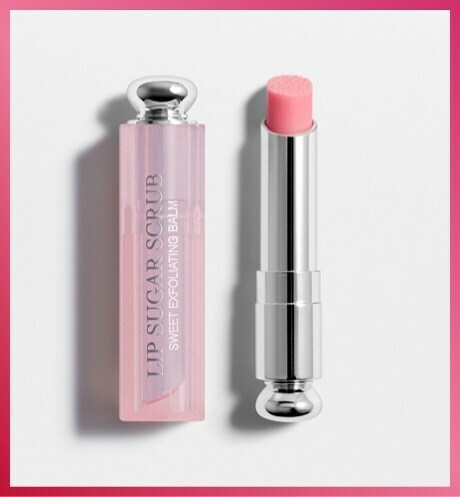 Day after day, lips are softer, more hydrated and supple. 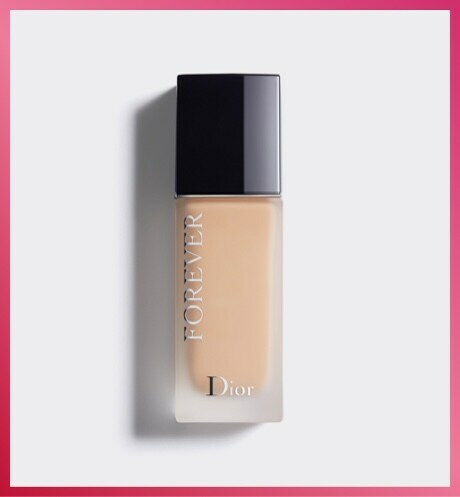 Go behind the scenes of the "Be Dior. 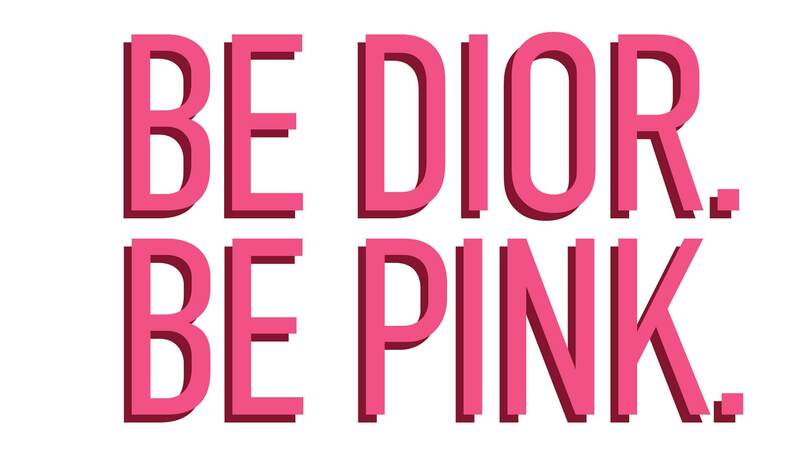 Be Pink." attitude. 1The song "Pink" written by Steven Tyler, Richie Supa and Glen Ballard, performed by Aerosmith in 1997. * Instrumental test on 20 women. ** Instrumental test on 11 women.